It’s Christmas morning. You awaken a little drowsy, perhaps still feeling the effects of too many mince pies the Eve before – I mean, someone had to eat Santa’s leftovers… Still warm and cosy in your soft pyjamas you pad over to your bedroom door, and in that moment realise that the best part of Christmas is within a moment’s reach: it’s time to empty your stocking. Opening your stocking is exciting for people of all ages. 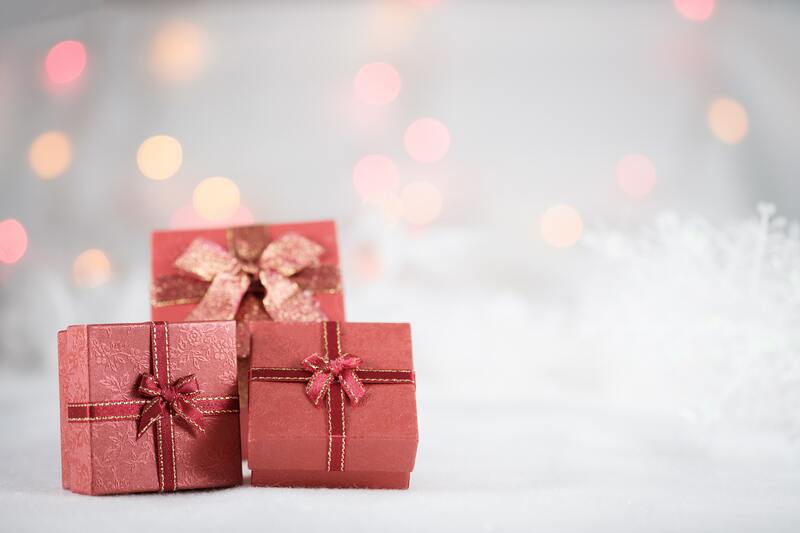 Whether it’s a taste of larger gifts to come, or a well-needed moment of respite from the busy day ahead, make sure that your loved ones wake up to a piece of magic this Christmas. Salthouse and Peppermongers have lovingly put together a list of our 2018 bestsellers, perfect additions to any stocking. Our unique gifts are perfect for foodies, for the person that has everything and for those who like the coolest trends before anyone else. 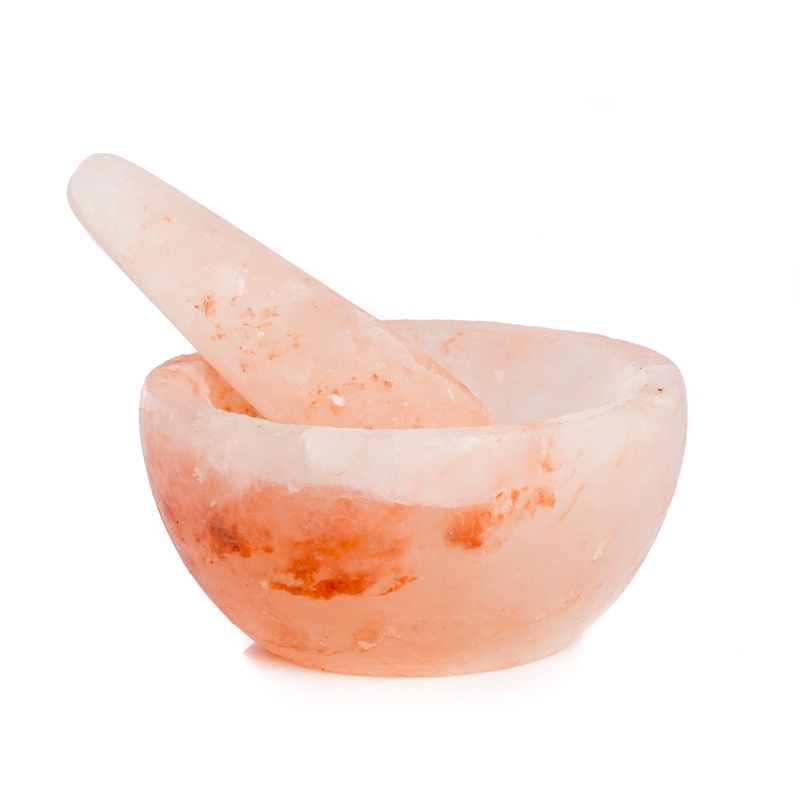 For the chef in your life, this one-of-a-kind pestle and mortar set is hand-carved from pure pink Himalayan Salt. Throw in your herbs and spices, crush and grind as normal, except this time your mix will be enhanced by the clean, sweet surge of the Himalayas. Our Himalayan salt blocks have been flying off the shelves this year, proving popular with chefs, amateurs and taste enthusiasts alike. 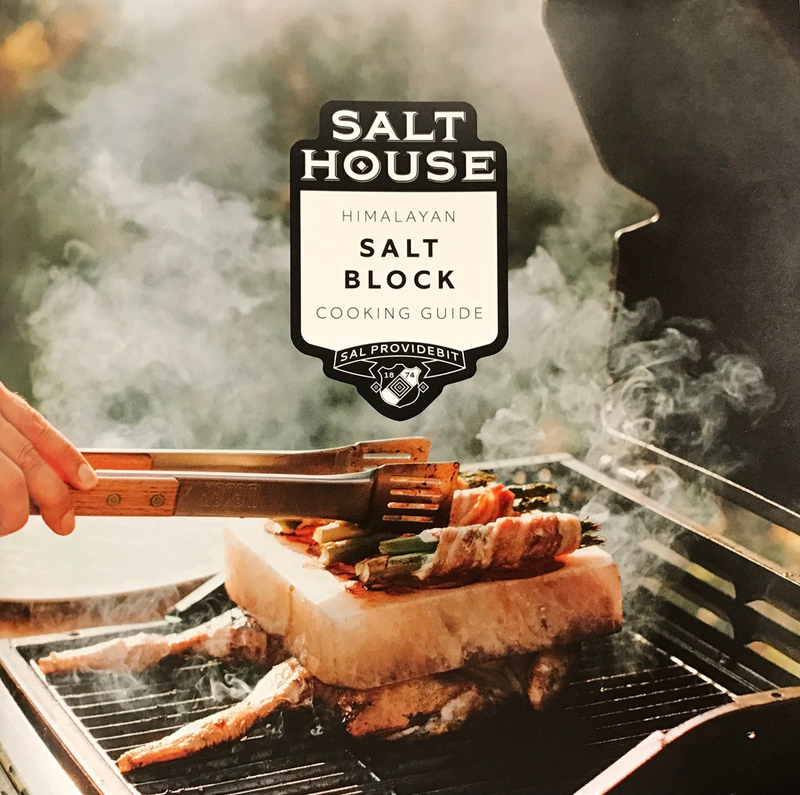 Our paperback Cooking Guide comes straight from the Salthouse experts and features 8 great recipes to try out on the Salt Block, including Salt Block Steak, Parsnip and Chilli Pancakes and Salt Block Cooked Pizza. December is party season! 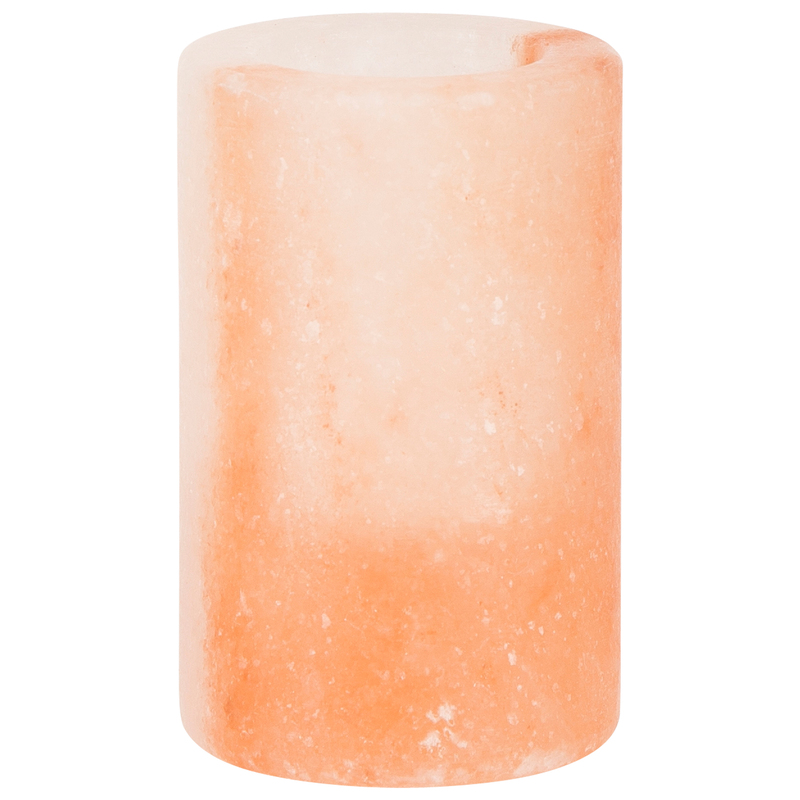 Introduce a pinch of luxury with the Himalayan Salt Shot Glass. The shot glass can be chilled for a cold burst of flavour. P.S., they’re great for tequila. The name along conjures forth the promise of a seductive salt, full of the taste sensation implied so fierily. 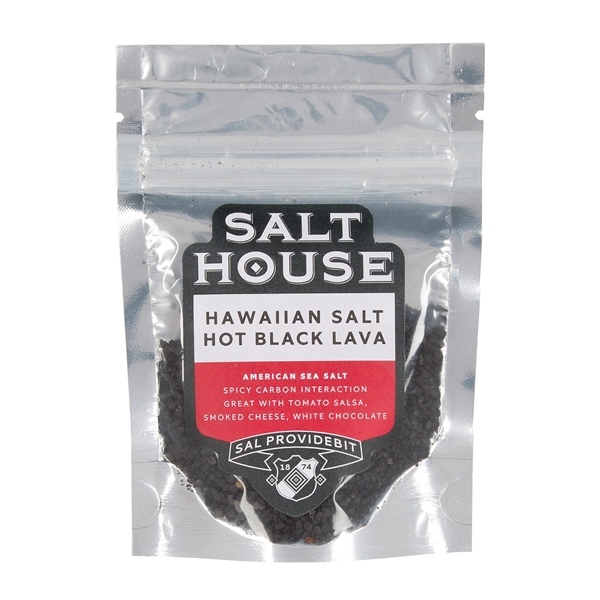 This salt is activated by a dark carbon infusion and is perfect with tomato salsa, smoked cheese or white chocolate. For some holiday spirit, rim your favourite cocktail with Hawaiian Hot Black Lava Sea Salt for an extra punch. 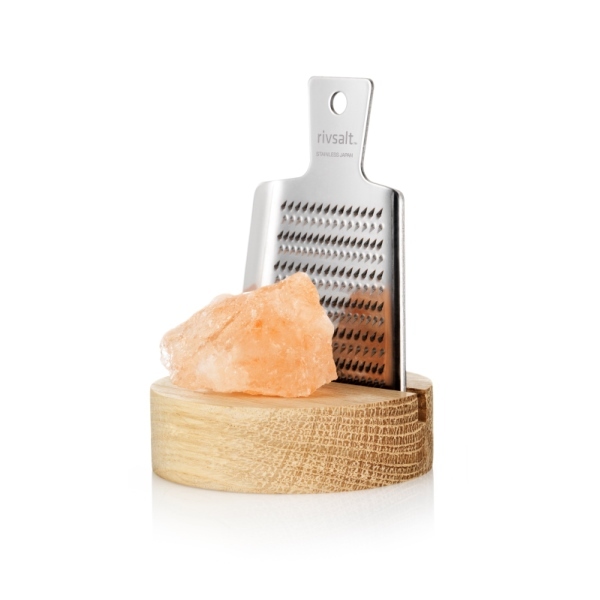 Treat your loved one to a gastronomic experience with this Himalayan Salt Rock and grater. A new way of adding salt to your dish, rivsalt should the centrepiece of every dining table this Christmas (especially when placed in the accompanying desk stand made from natural oak).